Indian and perhaps all global households have become “nuclear” when it comes to space, clearly shown by the increasing number of demand of one bedroom, hall & kitchen equipped flats or even just one room, kitchen equipped flats. As We all have read about it in our history textbooks, right from the Harappan civilization which has always been the trendsetter for town planning since ages, then the Vedic, post-Vedic age and then the later historical architectural depiction till date clearly showed us the sharp difference of utilisation of spaces within the different households. The modern-day household on the other hand, not just in India but all around the world has been gradually understanding the benefits of space saving interior due to several reasons such as increasing population, increasing rural to urban migration and unaffordable housing cost or so on, have given us a lot of clues and taught us a lot w.r.t. space saving and proper utilisation of the available interior space of home. 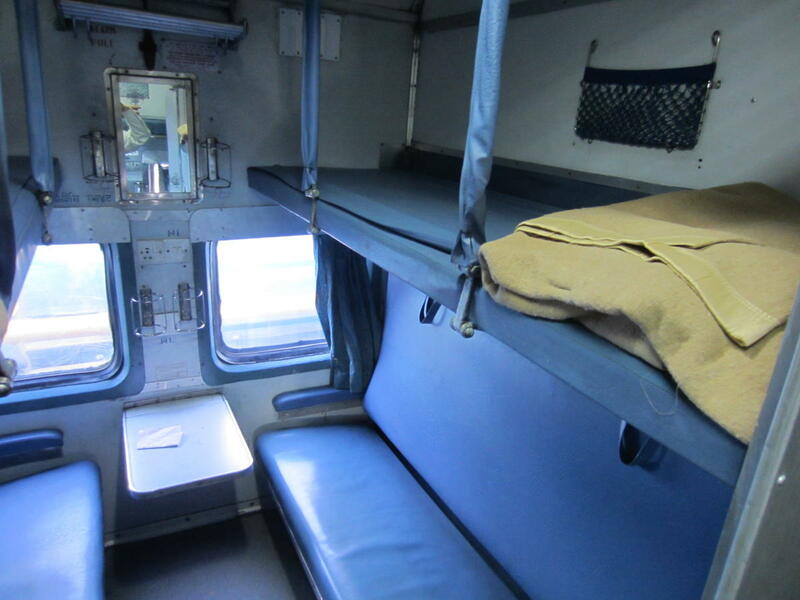 The first impression that I personally got regarding the space saving and apt utilization of space was from Indian railway’s sleeper class bogies and their seats, in which we all have witnessed the locking of the mid berths to the chains to make it a proper bed to sleep and unfolding it for the day’s journey to make it proper to have a comfortable seat to sit. This has always fascinated me during all my long route rail journeys & it is the Indian railways that give us the memories of different journeys, somewhere similar to the journey of life. With the alarming disparity of 1st class, second class, sleeper & general and as we go through it we can properly understand the disparity from the 1st class living with a lavish spacious houses and the general ones struggling with even getting a space or a roof of their own. Perhaps this space arrangements has led large scale of cubical or capsule in Japan, which may be classified as the sophisticated evolution of Indian railway berths. But in today’s world each & every interior space can be transformed very effectively as per your wish without hampering your pockets. Starting with most makeshift transformation that the most crowded but “dream cities” of our country teach us can be the transformation of our old age trunks being used by everyone, right from green trunks of our soldiers to our common households. 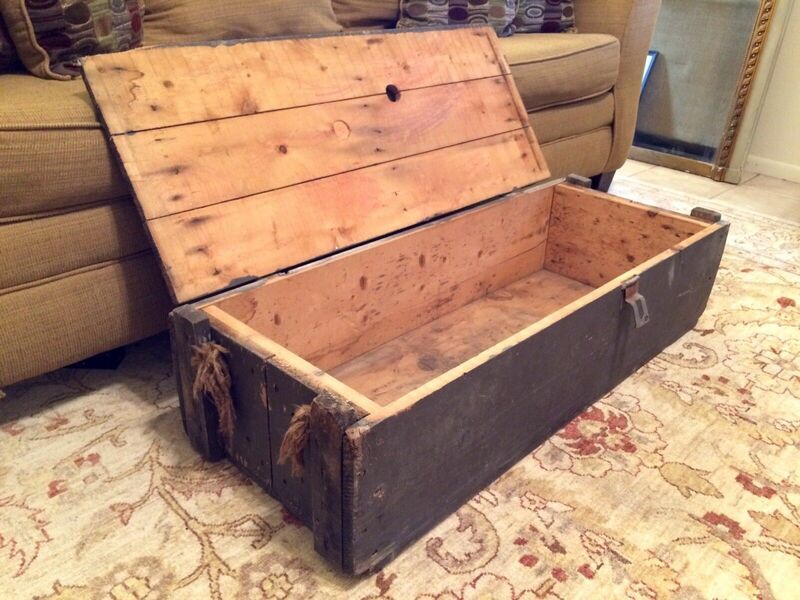 Old age trunks are perhaps one of the most rugged and long-lived furniture utility that we’ve neglected since ages as a wonderful aspect for multiple use. For the 21st century prospect, it can be designed in multiple ways by adding a little bit of niche to it by covering it with beige or brown leather, adding some steel or wood finished foot-stands to it and adding that essential height to it. 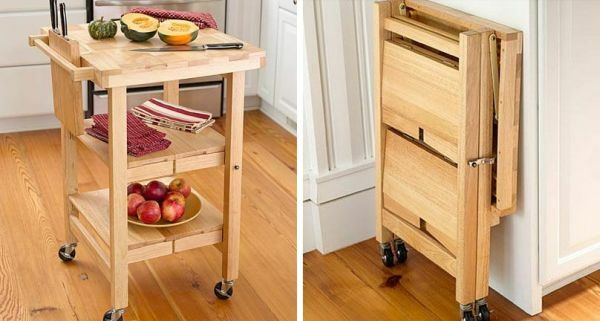 Now the same piece of furniture can be used as a storage space, a centre table and a makeshift kitchen island mostly suited for some tea breaks, evening snacks or even to have that special candlelight date with your special one. Next comes the most important part of our day, which is a chilling and relaxing place, or an element where you spend so much of time is none other than a couch or a sofa. But the same couch needs to be adjusted into a makeshift bed, at times for the ones with 1BHK flats or apartment as popularly called in a west or forever for the ones with 1RK flats. Rather than revamping your whole space or making it uncomfortable to you or your visitors you can convert your sofa into a lounge or even a convertible bed. For it, there are many options available online or even offline within our localities or in our cities. On the other hand, if you don’t want to spend too much on it, you can ask for a carpenter and explain him your concept and take proper measurements and the magic can be easily done. Apart from the relaxing time, with all your hustle and bustle, everyone needs some time with the family and friends and what best option do we get other than hosting a small party or just dinner for our loved ones but again in the already “crouched” place, how to? & what to? are the most fearful questions, but with just minimum modifications these questions are easy to tackle. The first question that arises in our mind is that of our kitchen space where we need to cook in order to make every guest happy and to stay in their memories with our cooking skills, but what about the already crumbled cooking space? 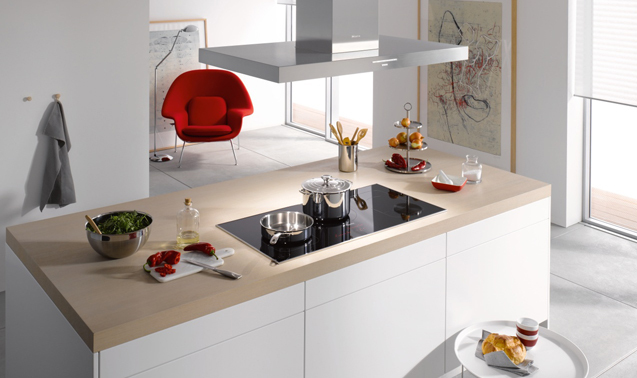 Yes, you can get a simple and a most practical answer and that is by arranging your dining table within the cooking area in such a way that it can be used as the much needed preparation station (kitchen island) for cooking, for the preparation which does not need any fire or electric equipment. In today’s world you can make it more affordable by doing much of your cooking on the induction cook top which saves hell lot of space for you. While doing all these, there are some basic tips or some suggestions that every one of us must take a note of. The first and foremost before making it a reality make sure that you have a rough sketch of all the aspects that you want to put into reality and if you are struggling in that you can hire an interior designer to make it simple for you and let me tell this can be budget friendly as well, You just let the designer know of your exact budget and the rough idea of what exactly do you want, it’ll be a better option for specially those who are struggling to manage the time for it. Otherwise, if you can or someone of your family can help you in making a sketch of it, just call a carpenter and handover the sketch to him and ask him to take the accurate measurements and let him work on it. You can even do it the other way by just measuring the space that you need to revamp and let the furniture stores (online or offline) know about the exact specifications and order as per your choice & “wollah…!” It can turn the magic wound on your space to make it as per your dream. Next PostNext Comparison of Cladding Materials: For Your Home Exterior!